The holiday season is a time to spend money on gifts for your loved ones. (Or yourself.) It’s not the time to casually drop your paycheck on wasted energy costs. You know to use energy-efficient light bulbs and adjust your thermostat at night and when you’re away from home. 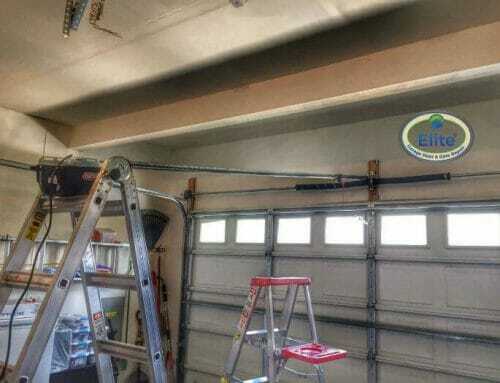 But are you losing money through your garage? Investing in a professional home energy assessment and upgrades to save energy can put anywhere from 5–30% of your energy bill back in your pocket. Luckily, there are also a few things you can do yourself to winterize your home and save money on your energy bill. Step outside and take a look at your garage. Do you see any problems with the walls, joints, or eaves? Cracks, gaps, or other areas without a tight fit could spell disaster for your energy efficiency. From the inside, check for the same kind of leaks around your garage door: Do you see any light coming in or hear the sound of air moving? If your door is not properly sealed, it’s not doing its job. 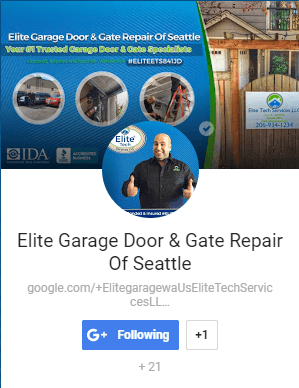 Even if your garage door is properly sealed, it could still be losing heat. 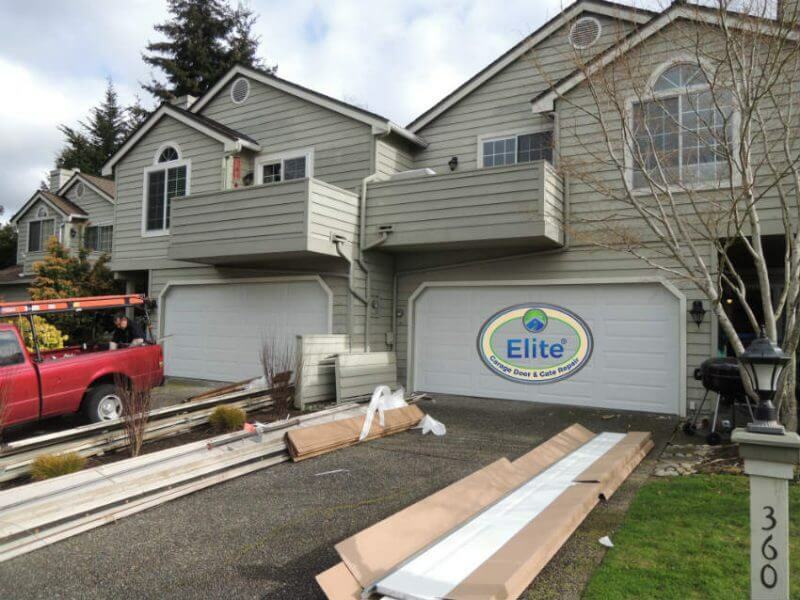 Garage door insulation kits, consisting of reflective or fiberglass panels, run as low as $32.99 online. Adding insulation to the inside of your garage door can keep your garage up to 12 degrees warmer through the winter months. And as an added benefit, it could lower summer temps by up to 25 degrees! Reposition or add insulation to help prevent heat loss. 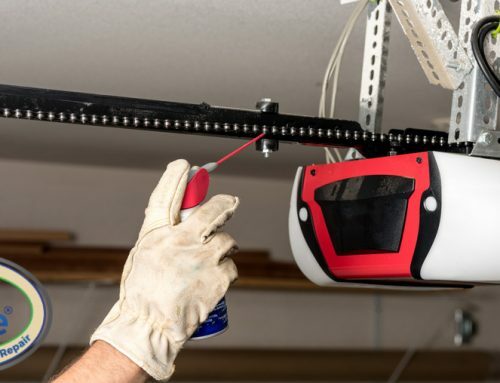 An attached garage is part of your home—it’s important to treat it as such. Depending on the size and age of your house, as well as how many winters you’ve prepared it in the past, you may have a lot of winterizing to do both inside your garage and out. Weatherize garage windows, change filters on your furnace and water heater, replace loose shingles above the garage, and check any accessible insulation to make sure it’s positioned evenly. —Beverly-Hanks & Associates has been Western North Carolina’s real estate market leader for more than 40 years. If you would like more information about making your home energy efficient, our Experts at Beverly-Hanks are here to help.